Explore the imagery of our international wedding photography. We offer our services not only in Hungary and Austria, but all over Europe, as well. Whether you are on the go, or staying home, an engagement session is a great opportunity to create lasting memories before your wedding. 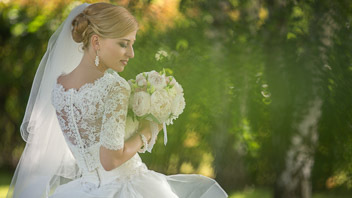 Besides wedding photography we also offer destination wedding cinematography. We are available for pre-wedding sessions and full-day weddings, too. We offer photography and filmmaking services for businesses, as well, please visit our business website: Infinity ArchMedia.